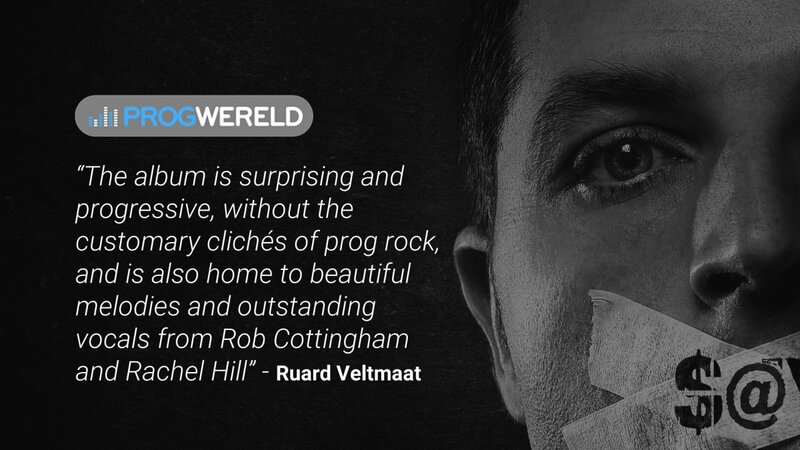 For our Dutch friends – please find attached an interview in Dutch between Ruard Veltmaat of Progwereld, and CAIRO band founder, Rob Cottingham. In his conclusion, Ruard describes the album as ‘a masterpiece’. Many thanks to Ruard for the interview and to all at Progwereld for your interest and support.